SBA Business Plan Writing Services that are done professionally and well-timed to make sure your loan application with the Small Business Administration has the best chances of getting approved. If you have land here you are probably looking for an SBA Business Plan Writer that with services that give your business a higher probability of success when attracting a loan through the SBA. Regardless of whether you are looking for start-up capital from the SBA, a micro loan for operations or a larger loan for capital purchases or real estate; Nicholas Coriano will perform due diligence and up to date research before completing a full length SBA Business Plan. A quick search for SBA Business Plan Writers or Writing Service will lead an entrepreneur to a host of service providers all boasting that they can put together an SBA Business Plan for you in no time flat. The only problem is you do not know who is writing your SBA Business Plan and you probably do not want to leave the future success of your business in the hands of a rookie. 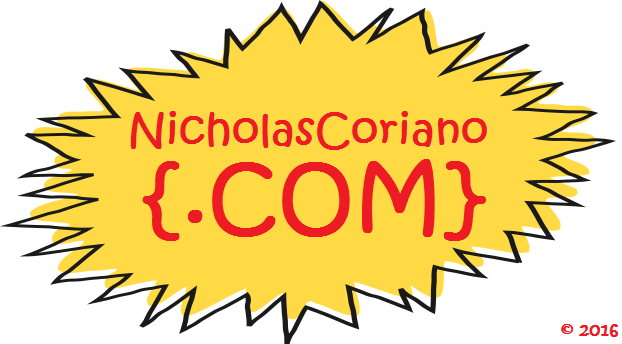 Nicholas Coriano has written Business Plan for over 200 clients and well over several dozen SBA Business Plans for clients across America. 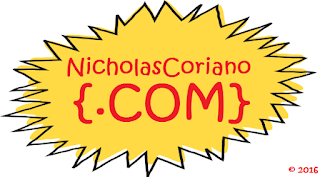 Headquartered in Connecticut USA, Nicholas Coriano is a graduate of Business School and Law School and operates several successful businesses ranging from service companies to real estate holding companies. Also included in the delivery of the SBA Business Plan are 5 years of Cash Flow Statements, 5 years of Balance Sheets and 5 Years of Profit and Loss Statements. Standard prices for an SBA plan depend on the time in which the client needs the plan completed. Our standard offering delivers the SBA Business Plan in 14 days and cost $749, if the plan needs to be delivered in 7 days the cost is $999 and if the plan needs to be completed in 48-72 hours the price is $1299. Payment plans are available and any questions about the prices of the SBA Business Plans can be discussed via email or text. Text Nick today to start talking shop or email at homescape.llc@gmail.com to schedule a time to discuss your SBA Business Plan Writing needs.